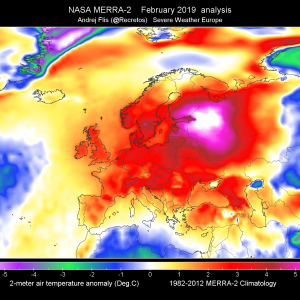 An upper ridge is established across WSW Europe and Russia. Troughing is ongoing across N Europe and a gradually decaying upper low is situated over SE Mediterranean. A short wave trough crosses central Europe. 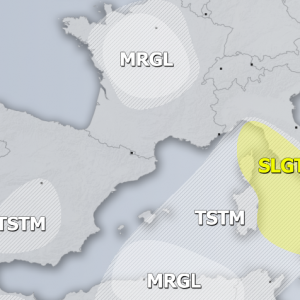 A MDT risk has been issued for parts of S Turkey and SE Mediterranean and W Cyprus with threat for severe storms with marginally large hail, damaging winds, tornadoes and heavy rainfall. Slow moving storms should also enhance excessive rainfall in the complex terrain of S Turkey. 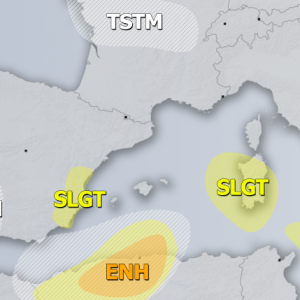 ENG/SLGT risk areas have been issued for SE Mediterranean, Cyprus and SSW Turkey with threat for severe storms with severe winds, heavy rainfall and lesser extent for tornadoes. 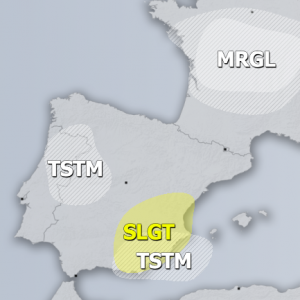 A TSTM risk area has been placed across S-SE Mediterranean and Aegean sea, numerous storms expected within the cold upper low with isolated threat for waterspouts. A TSTM risk area has been issued across E Germany, W Czech Republic into W Poland with threat for some isolated storms along the fast moving cold front. Should remain sub-severe, but some severe threat exists. 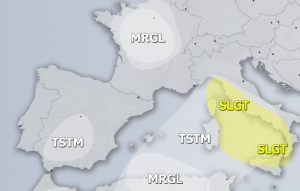 A WNTR risk has been issued for the Alps with threat for excessive snowfall with locally 50-75 cm possible. Strong NW flow will enhance orographic precipitation on the S side of the Alps.